Have you recently used the Wi-Fi, Bluetooth, and GPS? All of these essential features are used regularly by many Android users. Many of us often forget to disable them while not in use. This can cause the battery to drain fast. For this reason, you have to switch them off while not in use. The icons or shortcuts are located in the notification shade. Just toggle them on or off. It’s also a good idea to manage connections using an app like Net Blocker. These apps work by adjusting when the connections are turned on and off. Without an app like this, the connections will be always on and you’re the one that have to enable/disable them. There are various connections it can handle, such as mobile data, Wi-Fi, etc. If this option is available, then just turn it on, so you can extend the battery. Some devices are equipped with advanced power saving features. It results in a much longer battery life. Android 5.0 and higher have this already. Go to Settings > Battery, you’ll see the ‘Battery Saver’ option n that page. The feature can be scheduled to activate automatically when the remaining battery is 15% or 5%. 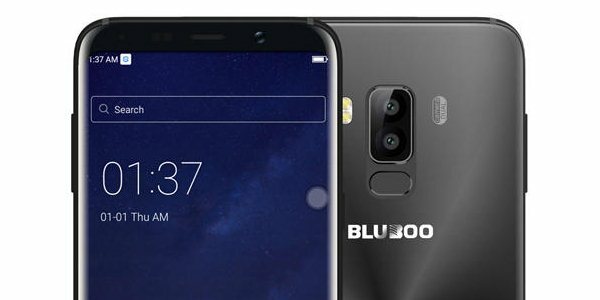 How much does it help to fix blueboo battery drain problems? It actually helps a lot. Many people like to listen to set favorite music as a ringtone. Well, a ringtone and a message tone are different. If you want a longer battery life, keep it for the ringtone only. As for the message tone, use a short one, instead. It’s just for a notification after all. The default message tones are typically short, but we’re allowed to choose longer ones. To check the available tones, head to Settings > Sound. That’s how to fix Bluboo battery drain problems.